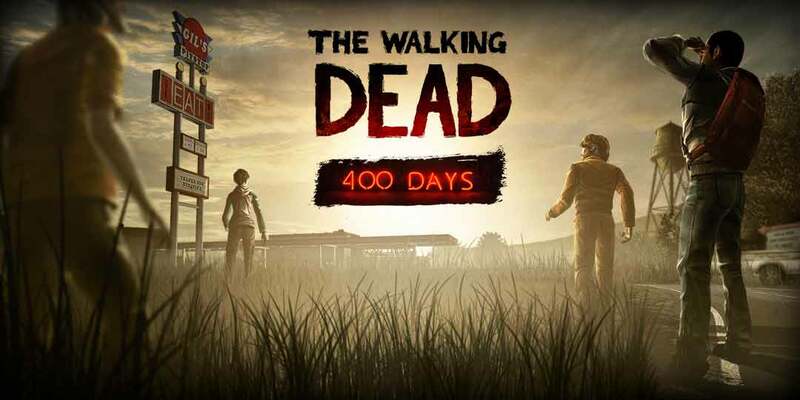 News from Telltale Walking Dead: The Telltale Series – A New Frontier will be premiering soon on consoles, PC/Mac, and mobile platforms. 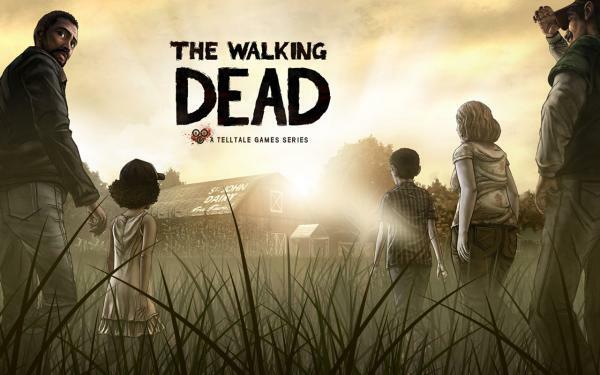 Telltale said, the series will be available for purchase on a special ‚Season Pass Disc‘ for consoles in November. The Pass will include the premiere episode for the third season, and grant access to all five subsequent episodes for download, as they become available. 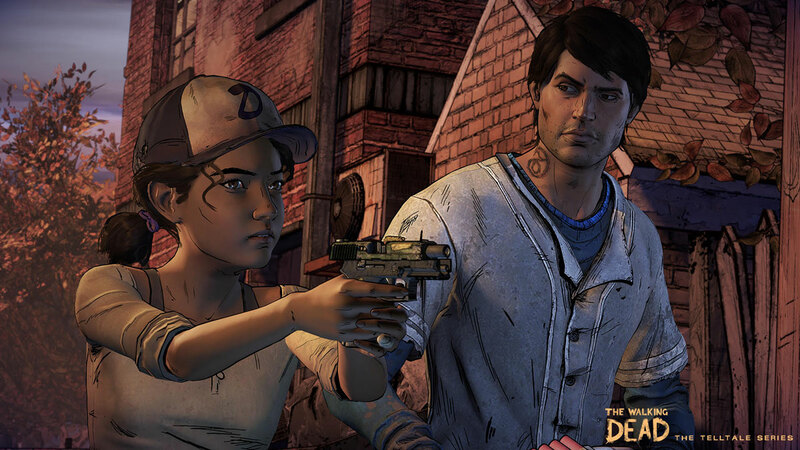 Clementine and Javier in the Telltale Walking Dead series Season 3. 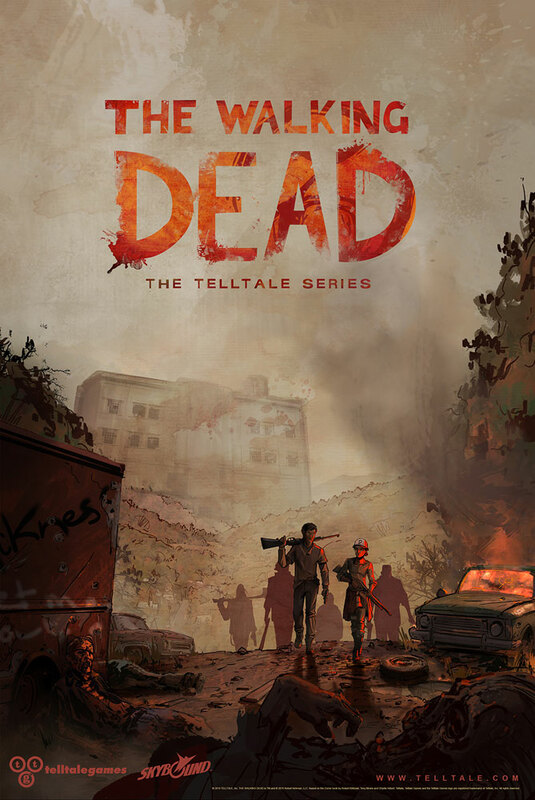 „This third new season will serve as both a continuation of what’s come before in our story, as well as an all-new beginning set nearly four years after the outbreak events of Season One,“ said Kevin Bruner, Co-Founder and CEO of Telltale Games. The new season will „will explore beyond what it means to survive in a world ravaged by the undead,“ he said. 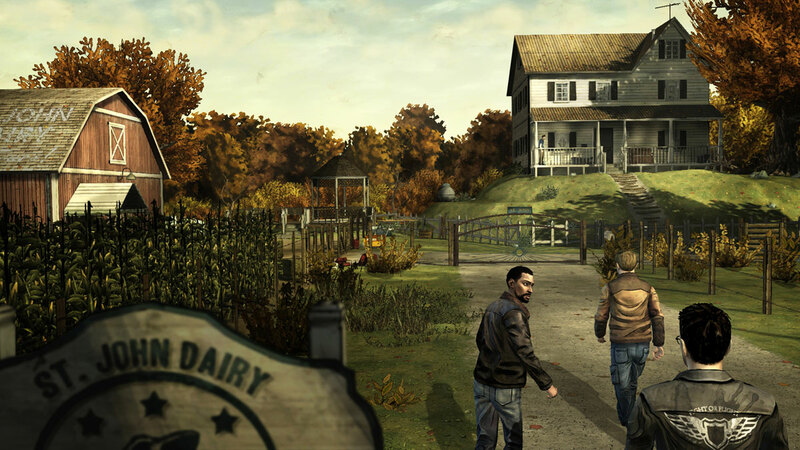 Telltale’s characters will have to adapt to the new rules of order and justice, as players will take control of the series‘ newcomer Javier – a man struggling to keep his family together in the new world. They will also be playing as Clementine, who is now a teenage girl holding secrets of her past while fighting to protect a family of her own. 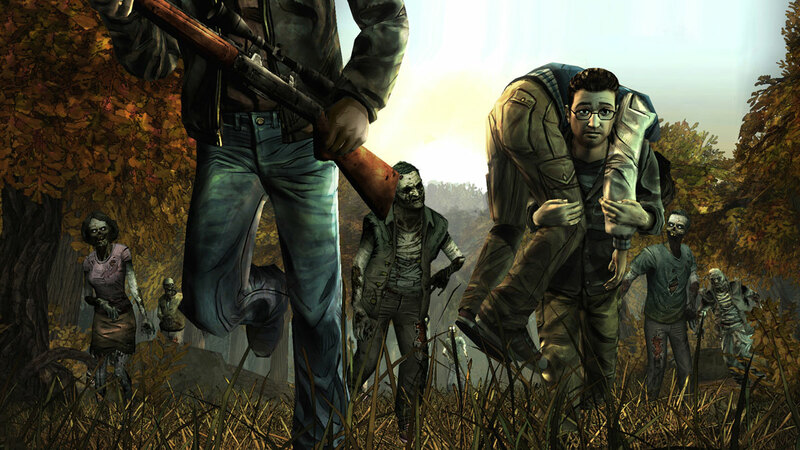 When the Telltale Walking Dead series started out in April 2012, gamers could explore what it means to protect a character like Clementine at all costs. 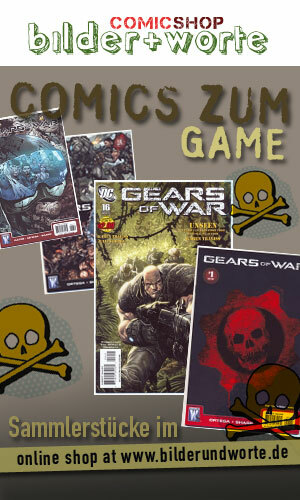 Four years later, newcomer Javier will have to unravel for himself the mystery of who Clementine has become.